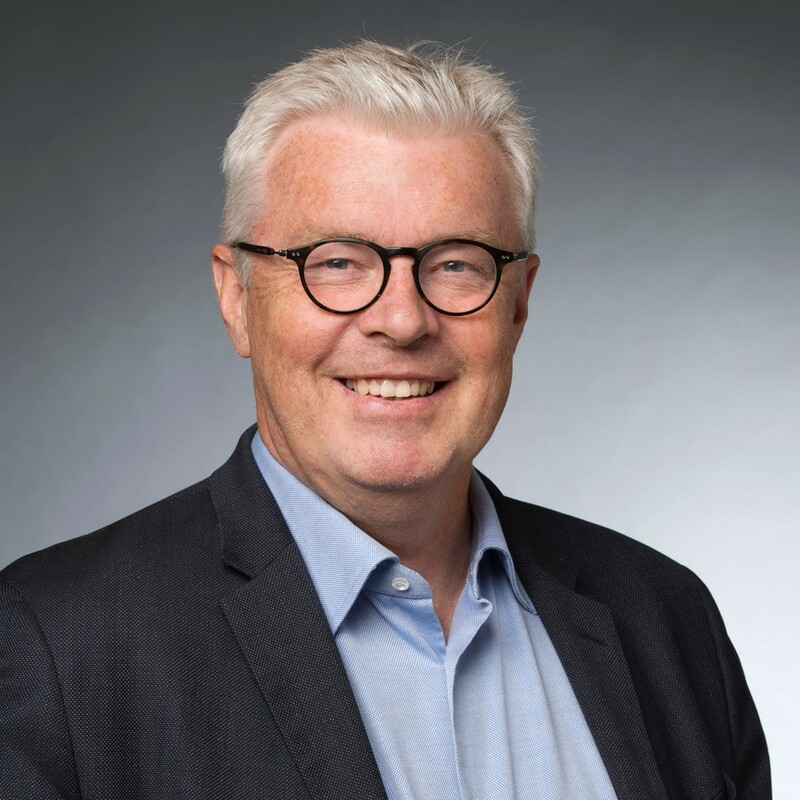 Björn Larsson is CEO of The ForeSight Group, founded in 1979 in Washington DC. The ForeSight Group has pioneered the field of internal entrepreneurship (intrapreneurship) and has licensed its methods and concepts to management consulting firms in 13 countries, forming the ForeSight Network. Today The ForeSight Group is a portal to supporting organisations to help create and action-test options for the future. The ForeSight Group works with management teams on transformational issues in parallel with real life front-line innovation by intrapreneurs, increasing the speed of getting new ventures, products and services to market or to speed up the implementation of major change efforts. In recent years Björn has been applying The ForeSight Group entrepreneurial methods in designing and co-running the Globally Responsible Leadership Initiative, involving representatives for business and business schools, spanning all continents, as well as the World’s Children’s Prize (the world’s largest education activity on human rights, democracy and respect for the environment for the coming generation). He has a background as economist, journalist and diplomat and thrives in the intersection between commercialism and humanism, where things work and have a meaning.